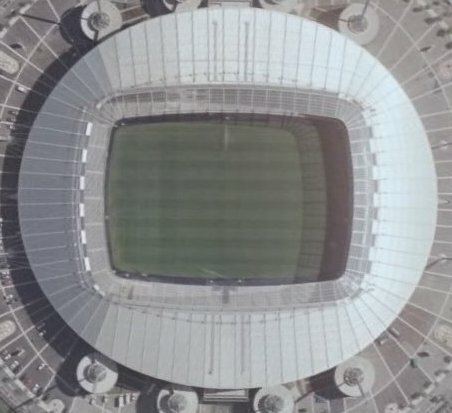 Fly from Chelsea's Stamford Bridge, then on to London's other top clubs. 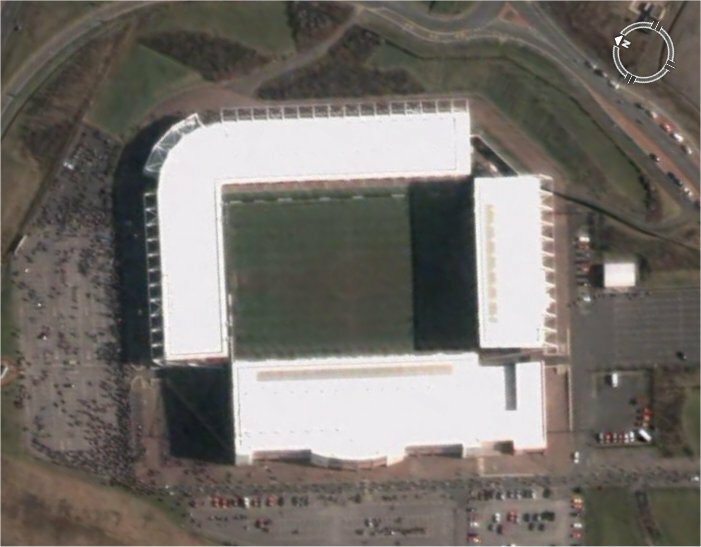 Next to the midland's clubs Aston Villa and Wolves before stopping off at Manchester and Liverpool's grounds popping in at Bolton, Wigan and Blackburn. 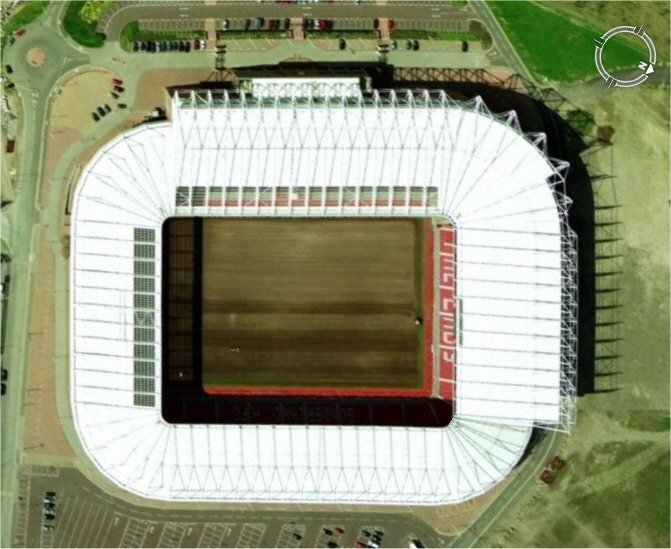 Then a journey to the North East to the The Stadium of Light. 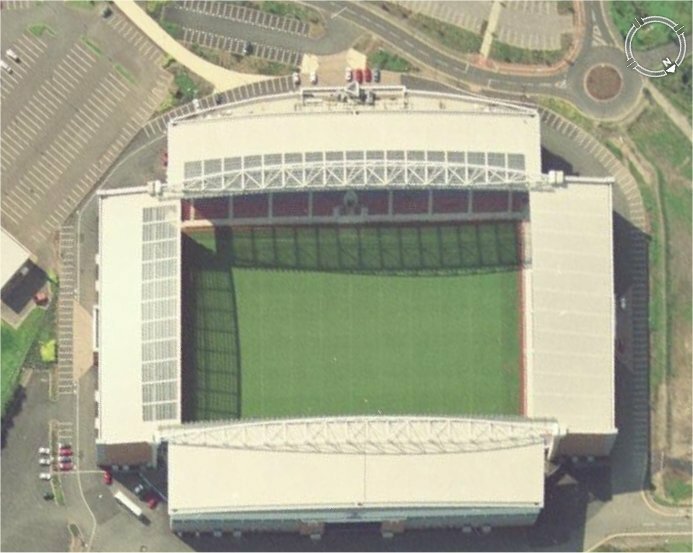 Great for travelling away fans! 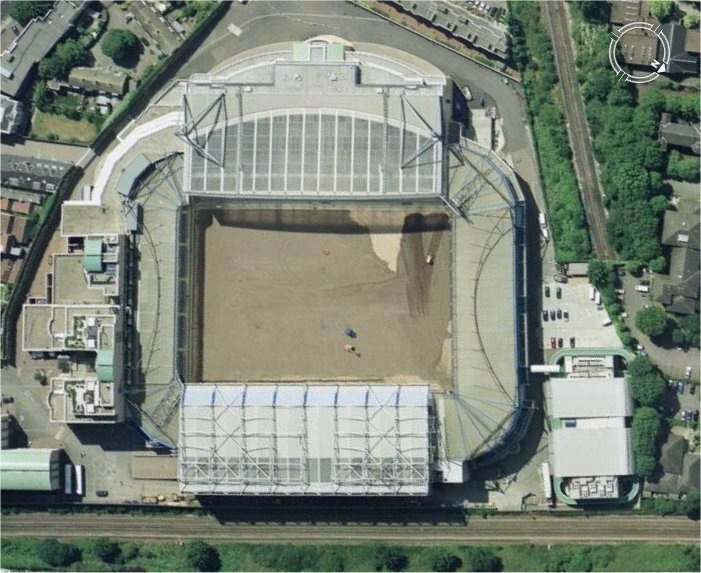 You can see how far away the train station is from the ground and what pubs and restaurants or other attractions are in the area. 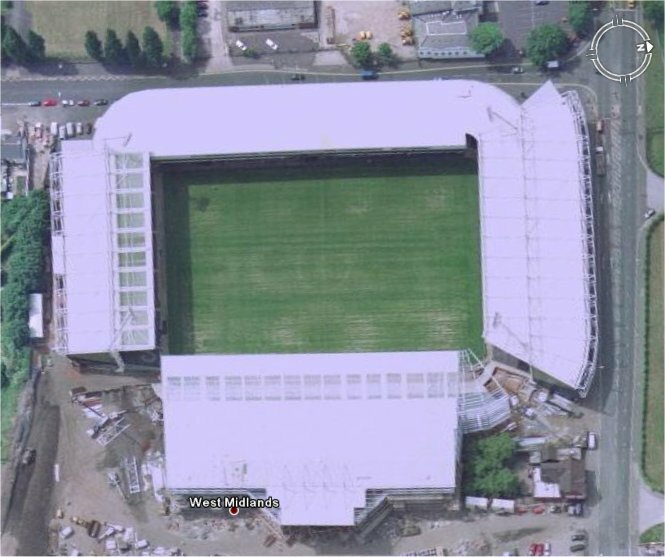 Click here to take the tour (press Ctrl+Alt+P to play tour when Google Earth has loaded) or click any of the grounds to fly to them. 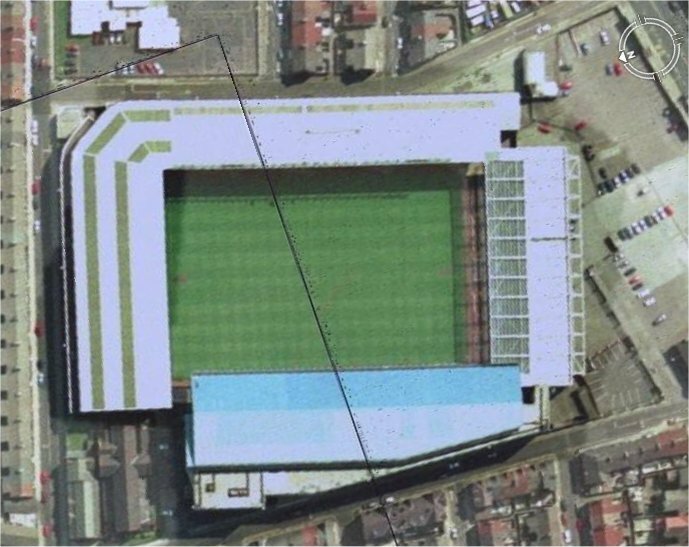 This book provides a graphic portrait of the changing face of British Football Grounds over the years. 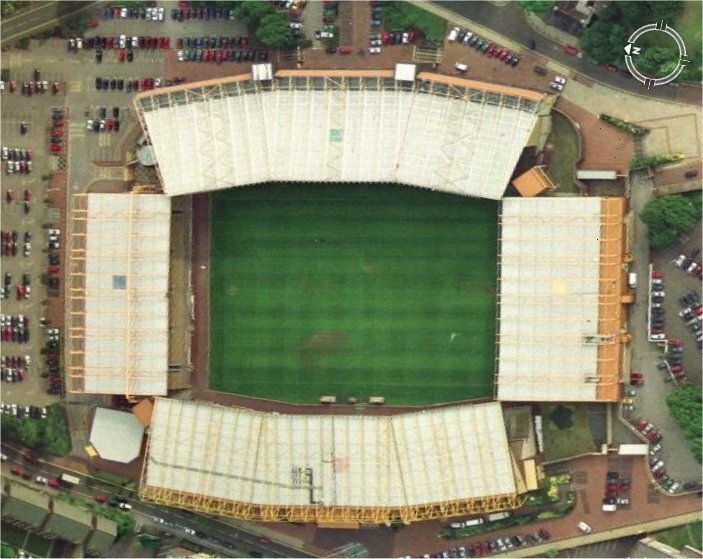 For each ground featured, it provides an historic shot to allow a direct comparison with the contemporary scene and the photographs are supplemented by a detailed and well informed commentary highlighting the significant changes over the years. 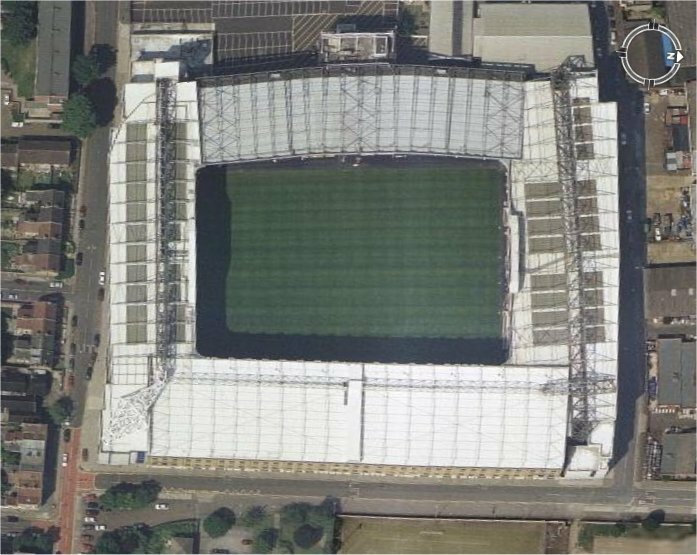 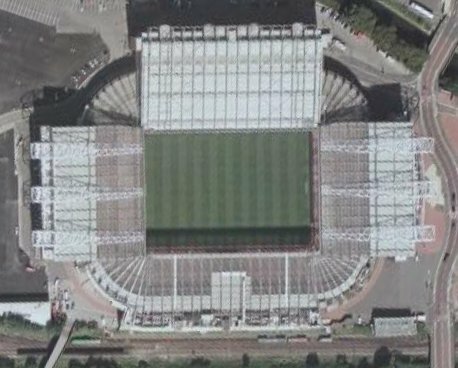 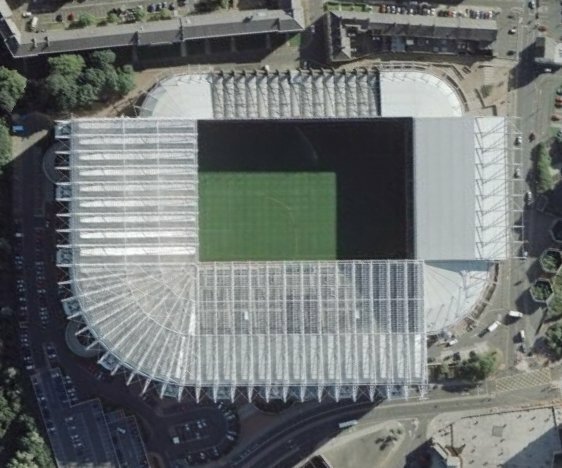 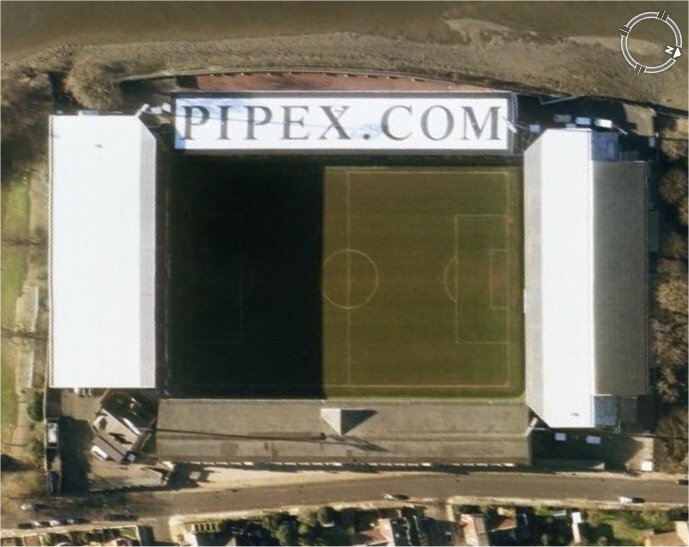 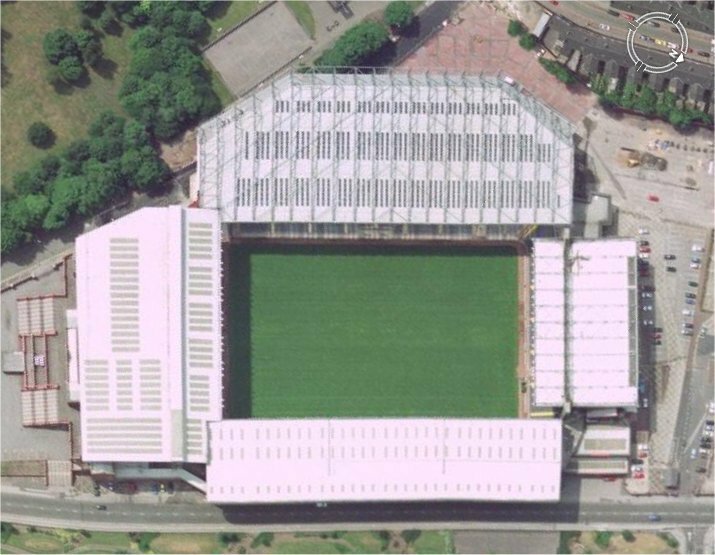 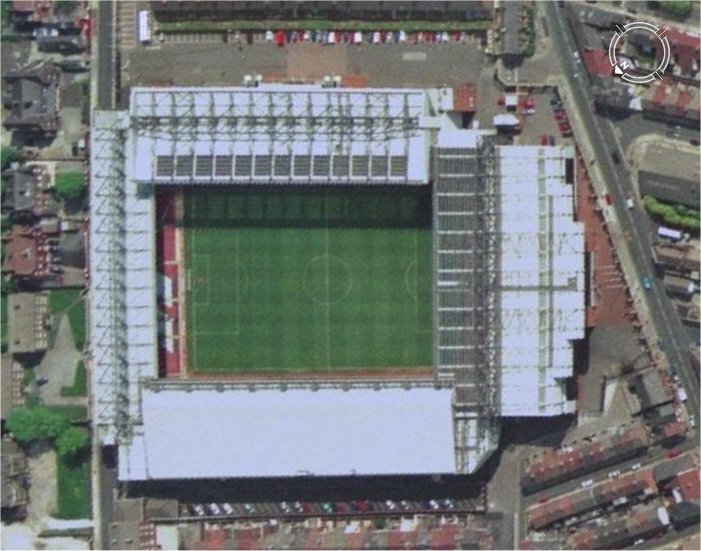 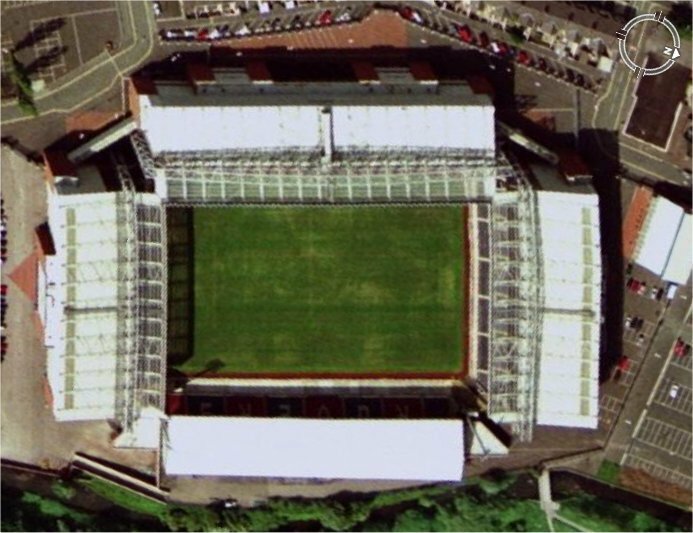 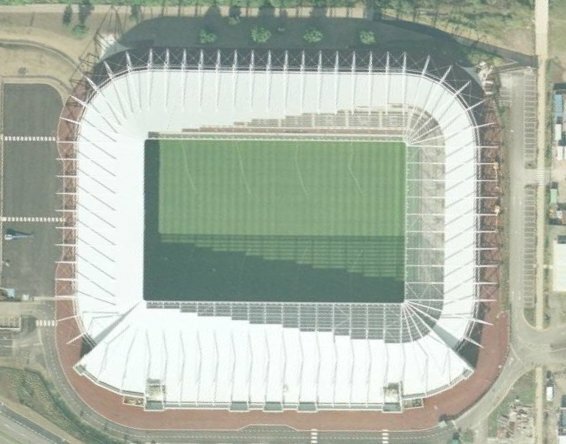 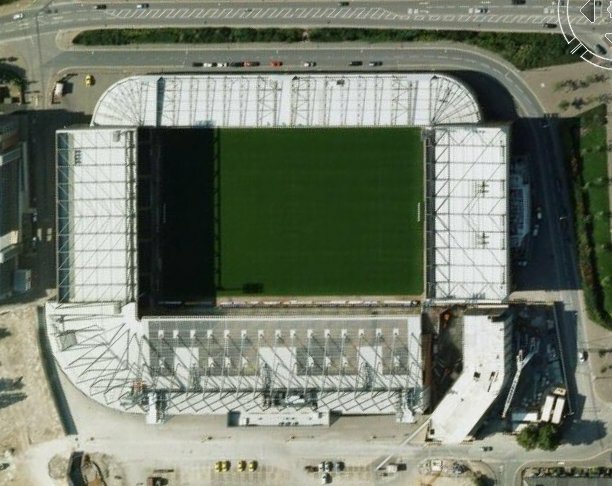 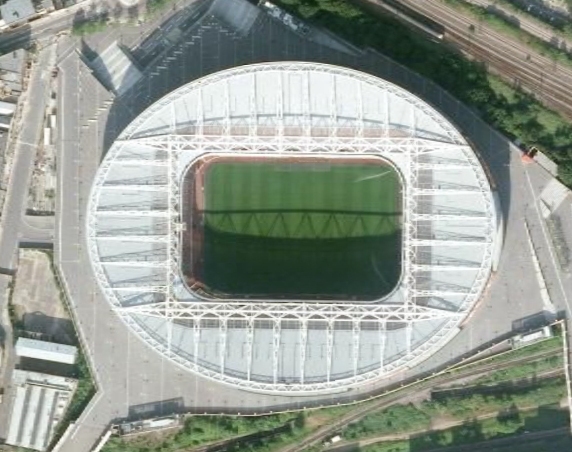 Offers aerial views of Britain's leading football stadiums, together with a history of each ground and the useful facts and figures about each club. 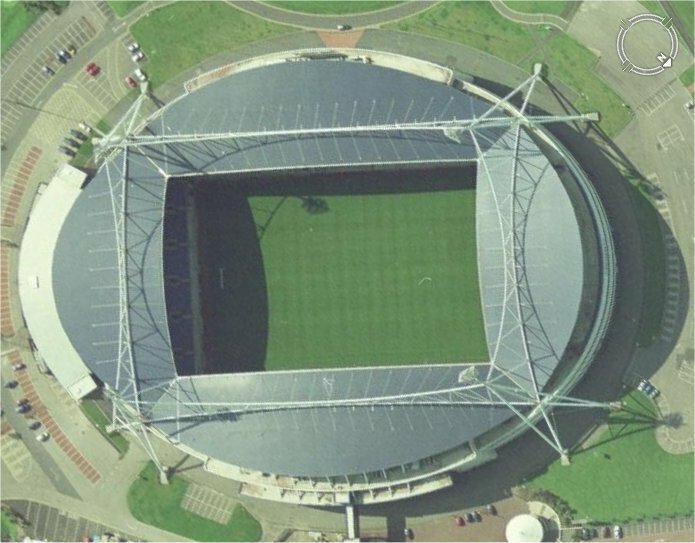 This book includes every ground in the Premier League, the Championship, Leagues 1 and 2 and the Scottish Premier League - together with Wembley, Hampden Park and the Millennium Stadium. 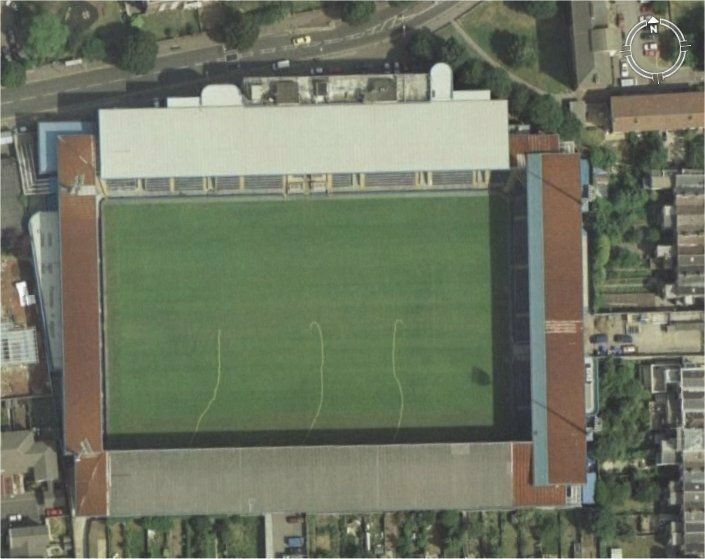 Many more books in the Football Grounds bookshop.